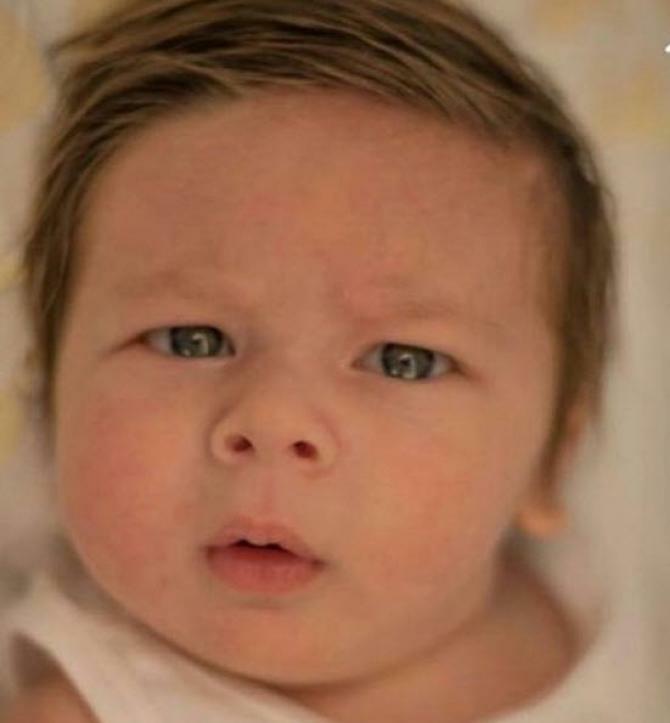 Web Desk: Saif Ali Khan and Kareena Kapoor became proud parents on December 20, 2016 and they named him, Taimur Ali Khan. Their son has been the centre of attraction, since he born. His chubby cheeks, blue eyes and adorable smile, making people his big fans. The elders of his family are bound to get a little paranoid about buri nazar. The most exciting thing is, the Kapoor’s family gave transgender a big amount to transgender. According to the source of the portal, Kareena Kapoor and the entire Kapoor’s presented a sum of Rs. 85,000 to transgender community. In India, it is considered as the community of transgender is blessed by God. They have blessing of warding off evil. So, whenever, there is a good news regarding a baby born or a wedding, there is a function held where these people are invited to bless the baby or newlywed. Previous Previous post: Priyanka’s wedding to coincide with Deepika’s?